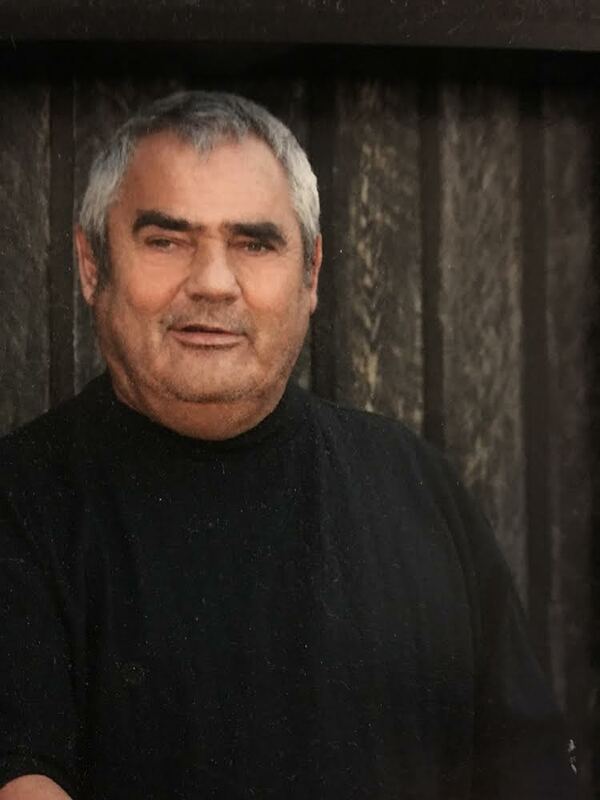 On August 18, 2017 George Percell went home to be with his heavenly family. He was an amazing person and full of life. He always had a smile on his face and a little twinkle in his eye. His favorite things were feeding the ducks and drinking his 32 oz coffee. George looked at life as a journey. George loved being surrounded by family. May you rest in peace and be reunited with your mom and two brothers until we meet again. George is survived by his nieces Charlotte Percell and Vanessa Percell, his nephew in-law Joey Maldonado, his great nephew Dominic Percell and his sister-in-law Rose Percell. George is proceeded in death by his mother Anne Chaus and his brothers Richard Percell and Steve Swartz. We would like to thank Little Cottonwood Nursing home for taking amazing care of George. There will be a graveside service on Thursday, August 24, 2017 at 12:00 pm at Mt. Olivet Cemetery. Please send flowers to City View Memoriam. Thank you for your comment. We are glad you are enjoying our blog.